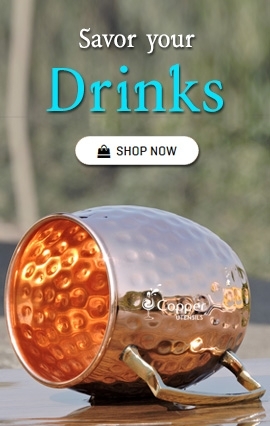 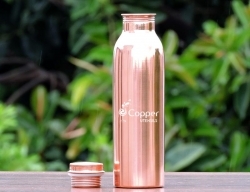 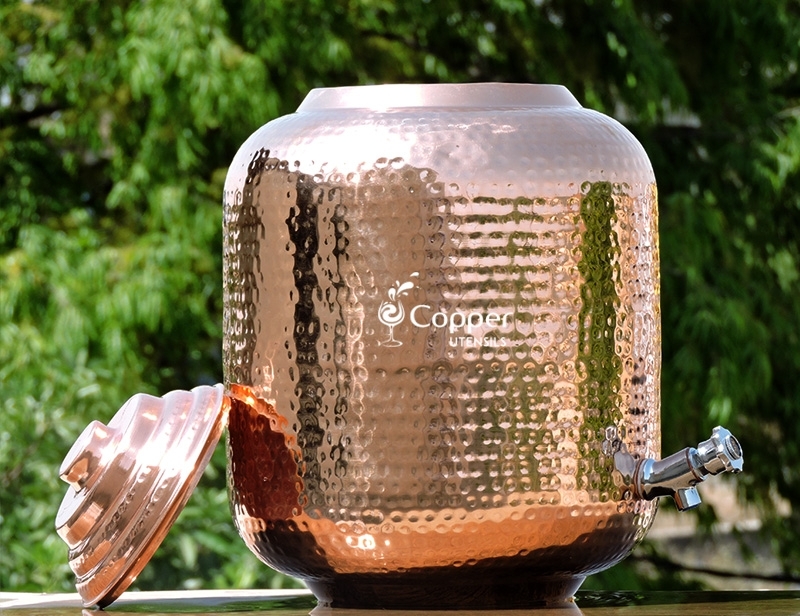 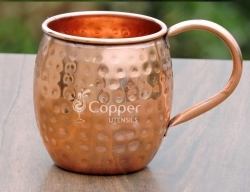 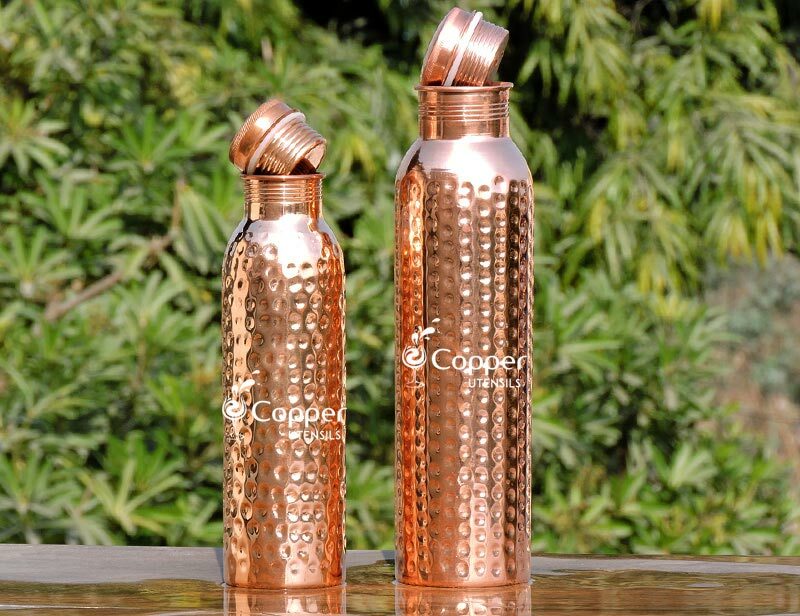 Smooth copper and brass finish make it look classy. 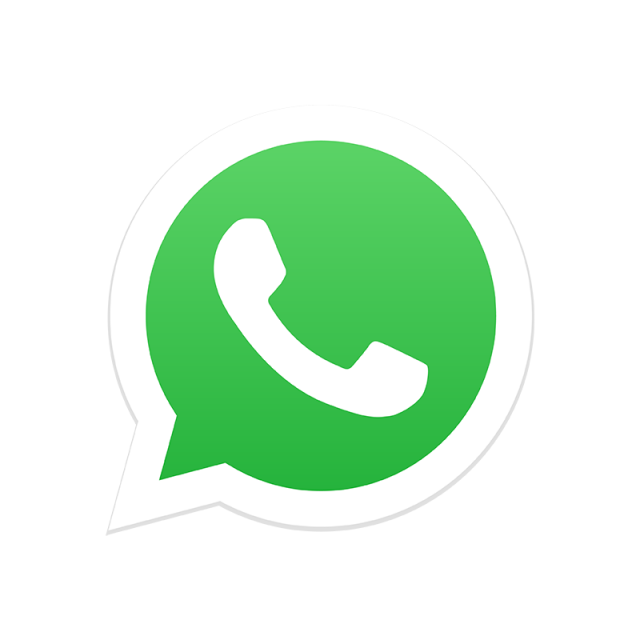 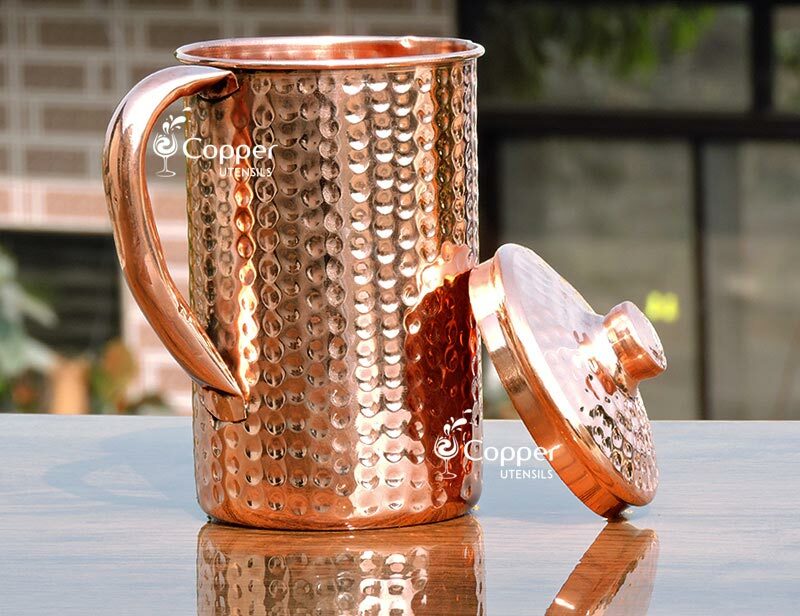 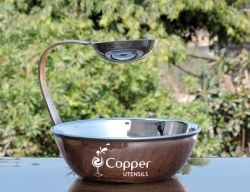 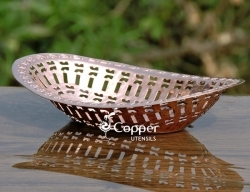 Handcrafted in India by skilled craftsmen. 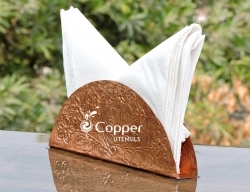 Adds appeal to your dining table. 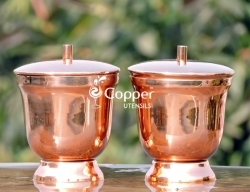 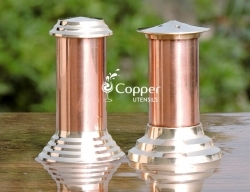 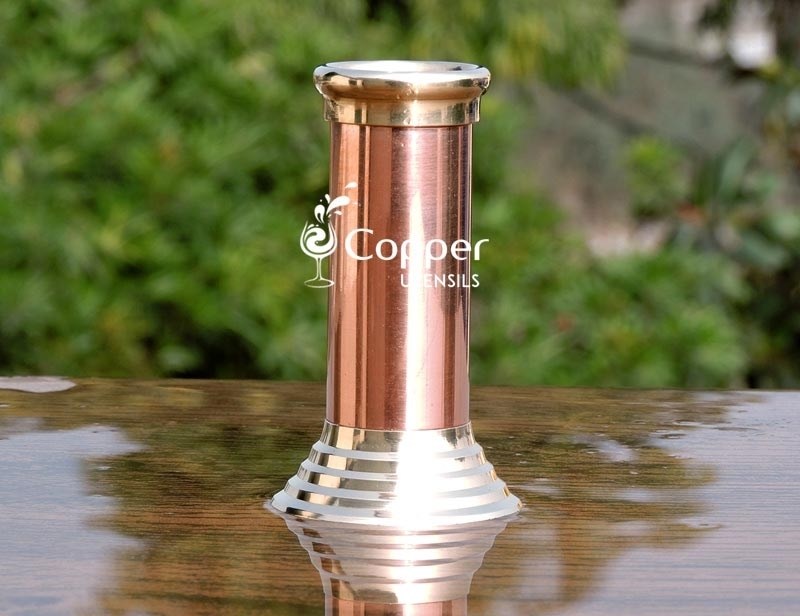 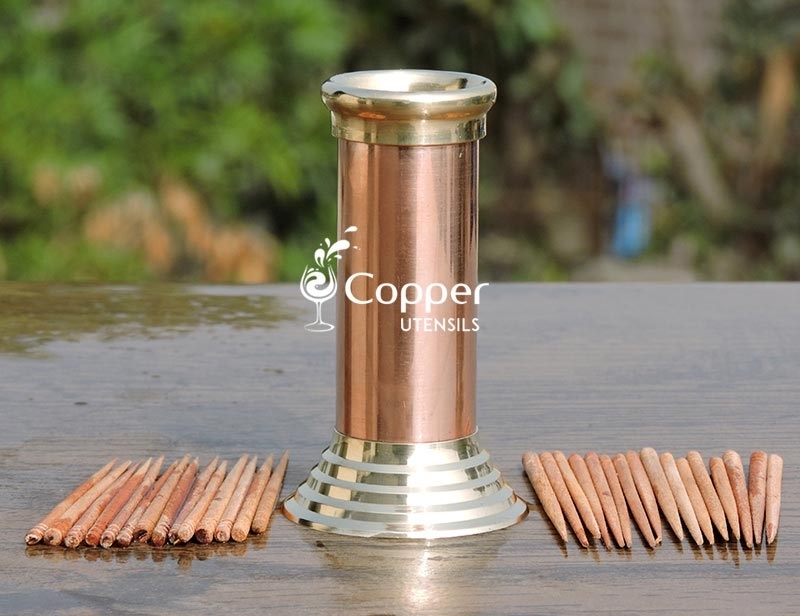 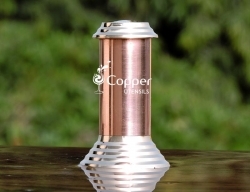 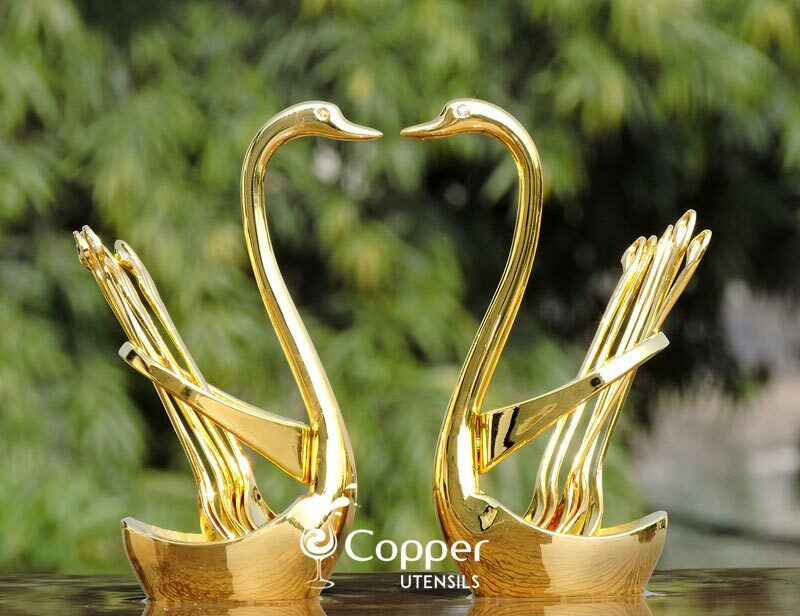 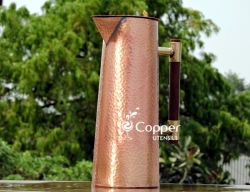 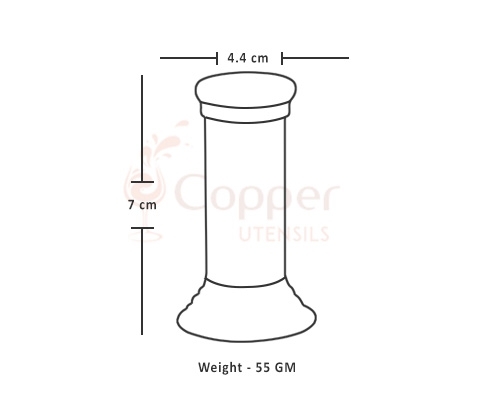 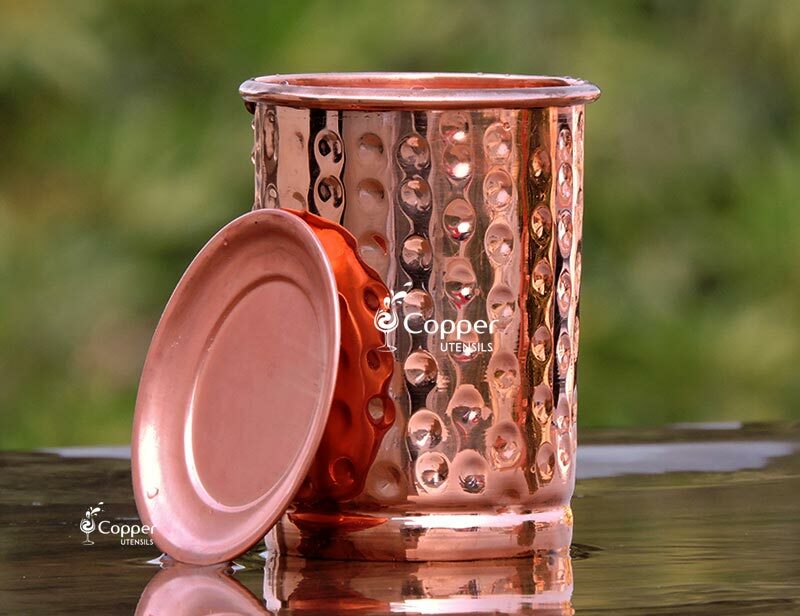 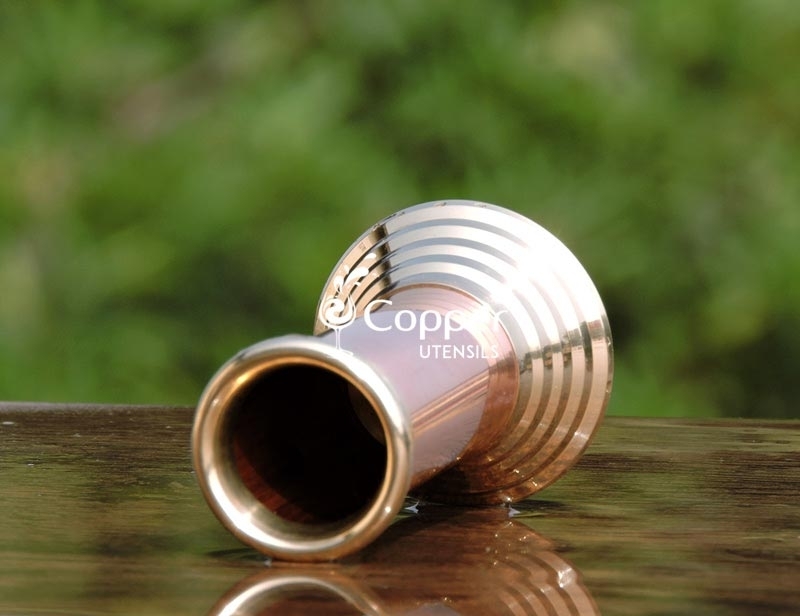 Similar to our other products our toothpick holder/dispenser is also crafted from pure copper and brass. 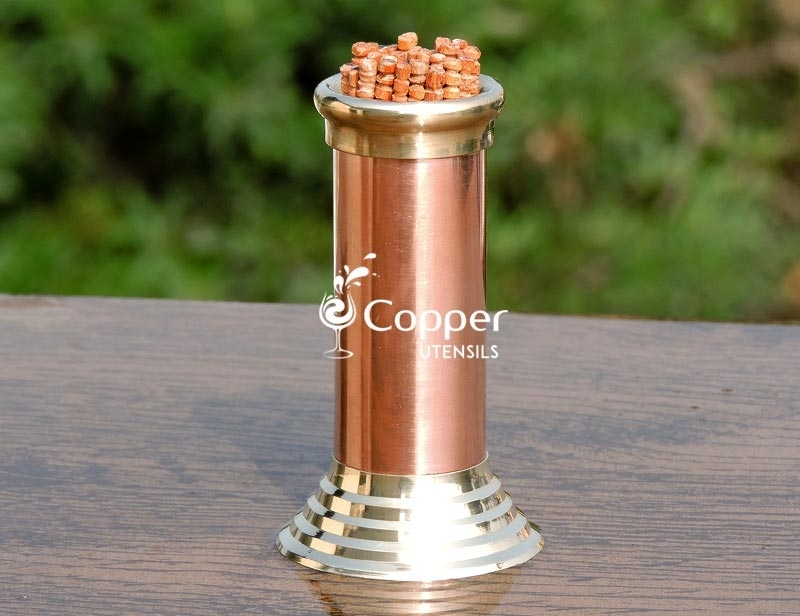 This toothpick holder is the perfect combination of style and grandeur. 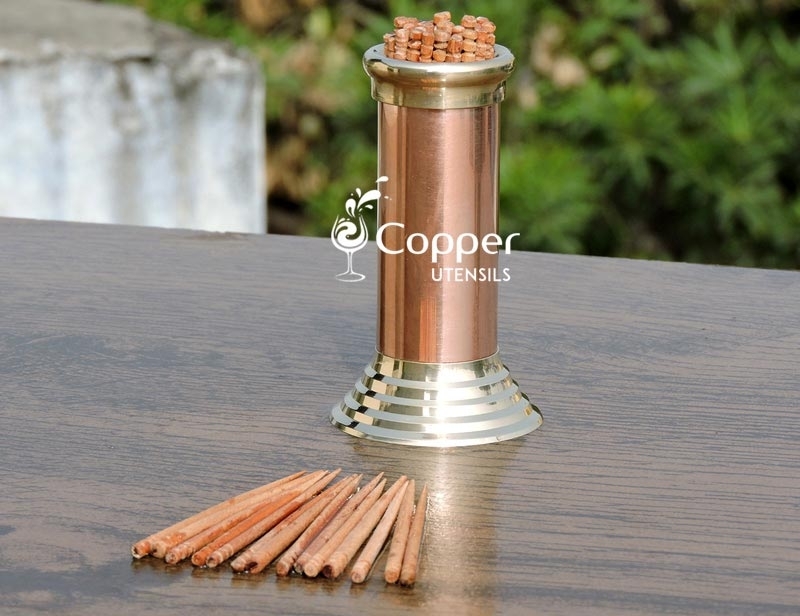 Our toothpick holder is very compact and slim, thus it will not take up much space as well. 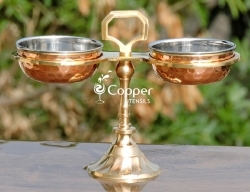 Place it on your dining table or coffee table for an easy access.